Liverpool and Man City are currently entangled in a cat and mouse game. Whoever plays first on a particular week, goes temporarily top of the standings before the other displaces them. On game week 32 and with City playing in the FA Cup semi final, Liverpool have a chance to retain leadership when they travel away to Southampton. A win for the Red would see them move onto 82 points, two ahead of City. 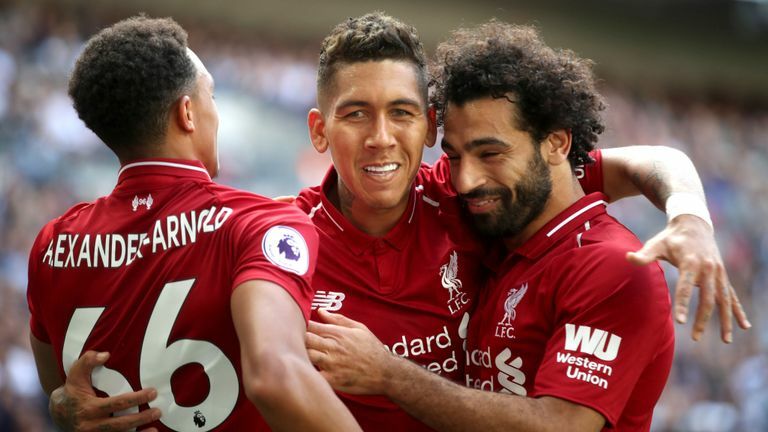 Currently unbeaten in their last 13, the Reds are still on course to a Champions League and Premier League double as they are already into the quarter finals of the later. However, the game on Friday will not be any easy as they come up against a Southampton side that have gone under a revolution of sorts under manager Ralph Hasenhuttl. The Saints have won three of their last four games and in the process moved five points clear of the drop. The Saints have won three of their last four games. Relegation concerns are now less at the St. Mary’s but they know the job is still not yet done and need more points as soon as possible. “We know how tough it is and there are still a lot of points to get, so we have to stay focused. Liverpool manager Jurgen Klopp on the impact of Hasenhuttl. “I have to say, the job he is doing since he’s there is incredible. He’s brought the young players in, academy players. Shane Long and Jannik Vestergaard could return to the Southampton side to face Liverpool after recovering from groin problems. Danny Ings cannot feature against his parent club, while Mario Lemina and Michael Obafemi are still injured. Liverpool have no fresh injury concerns, with Virgil van Dijk expected to be fit to face his former club. The Reds defender injured his ankle against Tottenham last weekend but has trained as normal this week. Joe Gomez and Alex Oxlade-Chamberlain are back in full training but are unlikely to be included yet. Southampton have lost the last three Premier League meetings by an 8-0 aggregate scoreline. They have failed to score against the Reds in five league encounters. Southampton have won three of their past four matches, having won none of their previous four (D2, L2). A third consecutive victory for Saints would ensure they equal last season’s tally of 36 points. Saints have accumulated a league-high 65 yellow cards, 30 more than opponents Liverpool – who have the fewest. 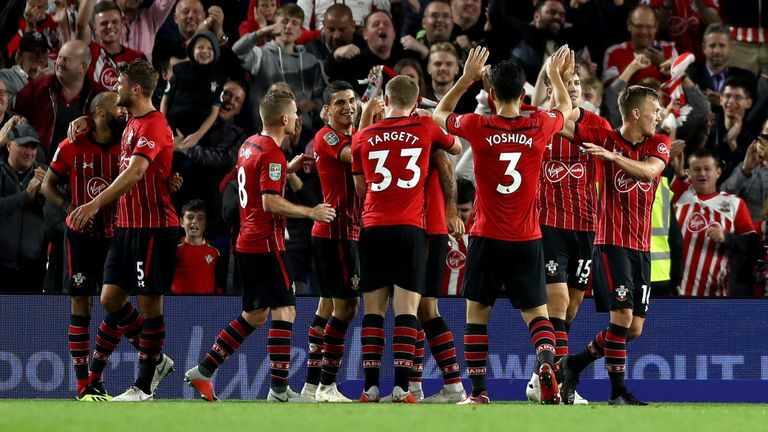 James Ward-Prowse has scored in four of Southampton’s five Premier League home matches in 2019. Nathan Redmond could make his 100th Premier League appearance for the club. Liverpool are unbeaten in their last 13 matches in all competitions, winning eight and drawing five. Their total of 79 points is a club record after 32 matches of a top-flight season (adjusting to three points for a win). They have kept a Premier League-high 17 clean sheets this season. The Reds have the division’s best away record, with 10 wins, five draws and one defeat. Mohamed Salah is without a goal in his last eight games in all competitions. Both Salah (49) and Roberto Firmino (48) are in sight of a half century of Premier League goals for Liverpool.